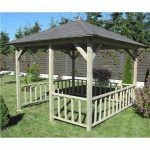 If you want real convenience and practicality, this 3 x 3 pop-up garden gazebo is the perfect solution if space or timing is an issue. For that surprise party, for example, this makes perfect sense. 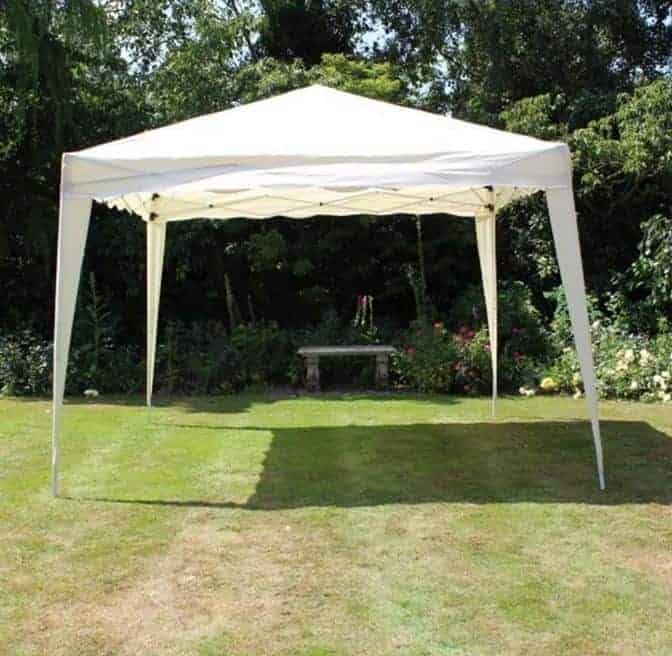 The unit includes a handy carry bag so it can be transported to a location easily. 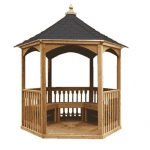 The gazebo also benefits from an 180g Teflon coating for real durability and strength. 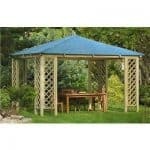 It also comes in 3 bright and attractive colours so you can install it wherever you need to without it clashing.